Having a baby is expensive! Even if you have a good budget, and you are financially stable it’s always nice to save a little money where you can. 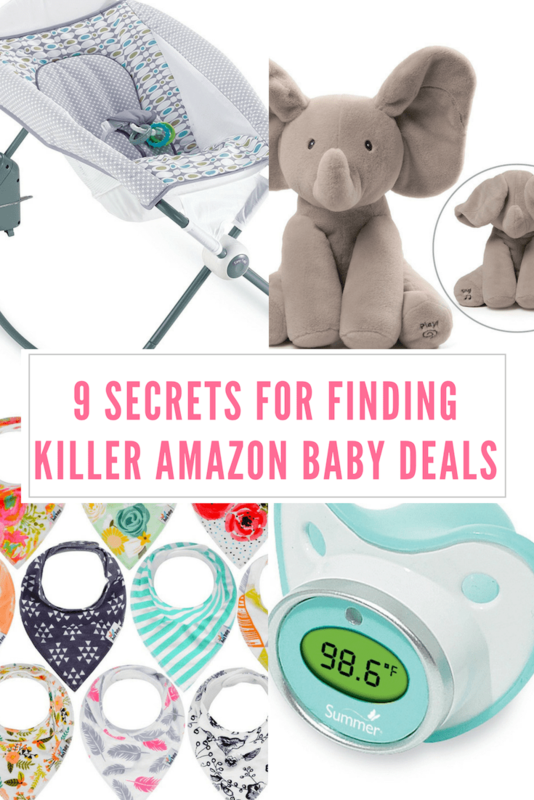 I love saving money on Amazon so I compiled this list of secret ways to save money on amazon baby products! I’m a frugal person who is always looking for a deal. 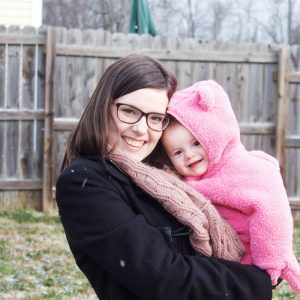 With my two children, I’ve tried every way up and down to save money on many baby things you need. 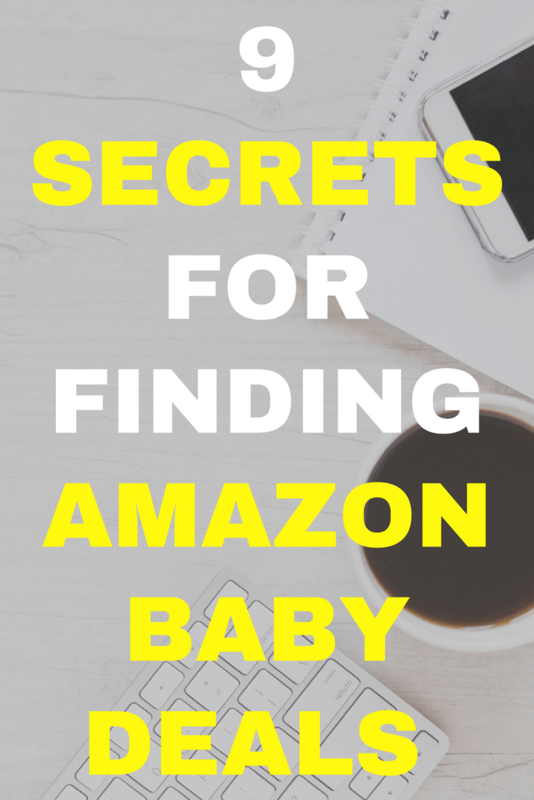 One of the easiest and best ways to save money is with Amazon. 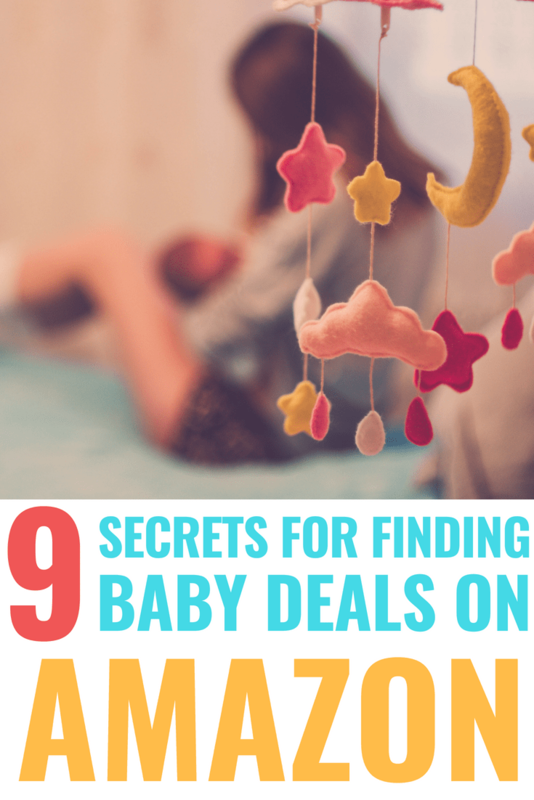 The Amazon baby box is a fun box filled with goodies for you and baby. The products in the box vary, but it seems that the value is usually around $35 and includes things like muslin blankets, toys, samples, and more! This is only available to Amazon Prime members, so if you aren’t a member get on that! 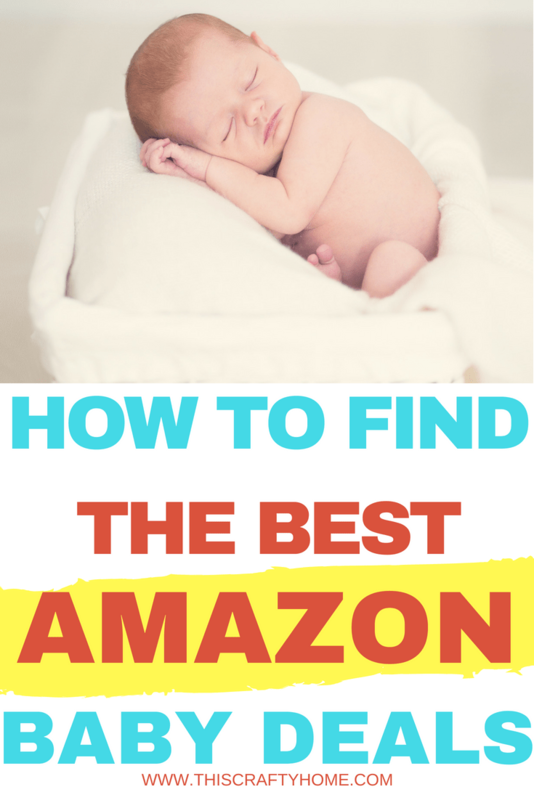 To get your free baby box all you have to do is set up an Amazon Baby Registry and have someone purchase at least $10 in product from the registry. As soon as that happens you’ll be eligible to get your box for free! You can also purchase the $10 of product yourself if you don’t feel like waiting. Amazon Subscribe and Save is a wonderful program where you ‘subscribe’ to getting a particular item once a month, every other month or even longer periods. You typically get a 5% discount on anything you purchase through this. If you have 5 items in your subscription you save 15%! This is another offer that is only available to prime members, so make sure you have started your free trial if you haven’t yet! Everyday items that are cheaper on Amazon I will automatically do this instead of buying them at the store. I usually price check things like medicines, baby ointment, diapers, cleaning products and so on. The finicky thing about Subscribe and Save is that the price of the item can change on you before your next shipment. It is not a locked in price when you sign up. Because of this I usually do not actually leave myself subscribed to items. After the item ships, I go in and manually unsubscribe then the next time I need the item I’ll just resubscribe again. If you choose to do this method you will have to wait sometimes weeks to get your item. Usually, that’s not an issue for us because I check on what we need and try to order in advance. 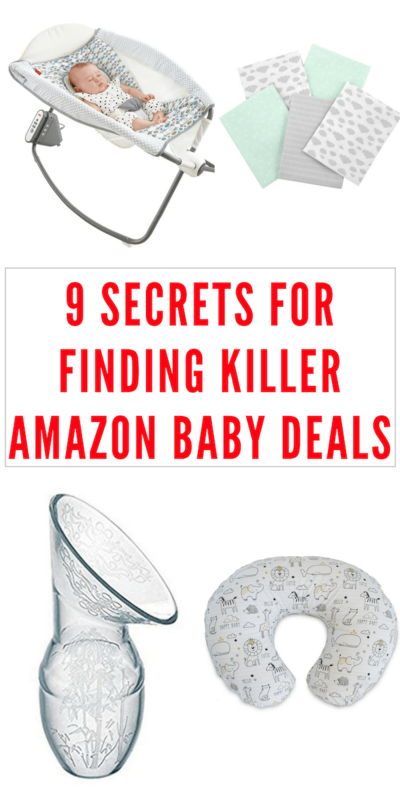 The really awesome thing about Subscribe and Save is the baby savings! You can save up to 20% on select diapers, wipes, baby food, and more. Purchasing diapers this way typically is cheaper than even the generic version at the grocery store for us. Learn more about the Subscribe and Save program here. Have you ever seen a coupon on an Amazon product you were already going to buy? Well, they have a whole section of Amazon where you can go and see what items have coupons available. 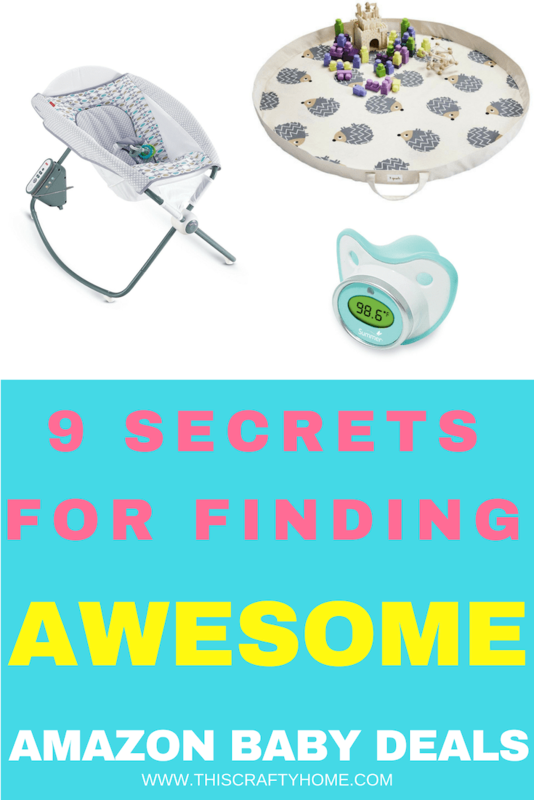 You can clip them right there from that section and peruse what’s available for all your baby needs! 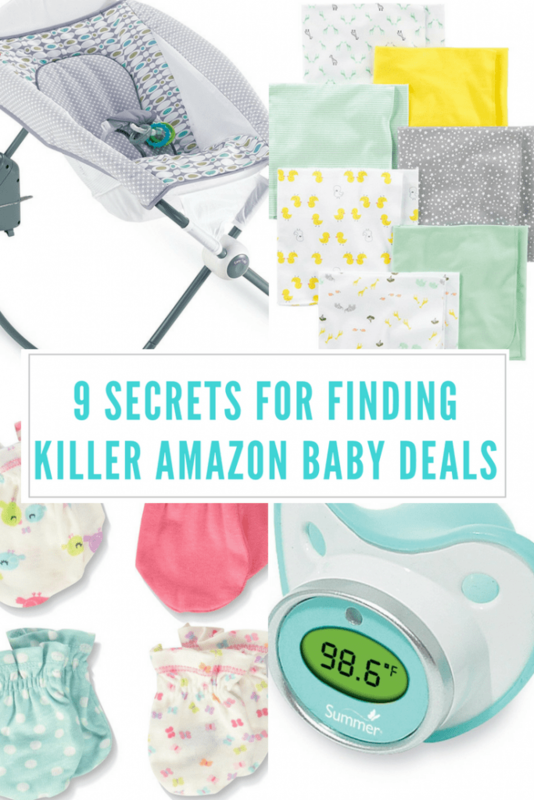 I usually find coupons on diapers and wipes in this section pretty frequently, and these deals can stack on top of your discount on subscribe and save items! Check out the Amazon coupon page here. The Amazon Warehouse is just another way to save some great money on almost anything you need to buy on Amazon. These items could be used, or they could just have packaging opened already. We’ve bought several boxes of diapers from the Amazon Warehouse for even cheaper than a coupon and Subscribe and Save combined. This is one of the first places I would check for awesome deals. Shop the Amazon Warehouse here. While the vast majority of the time the Amazon price is cheapest, there are some rare instances where there are used items or options from other sellers that are a better deal. Always check this section before making a purchase. 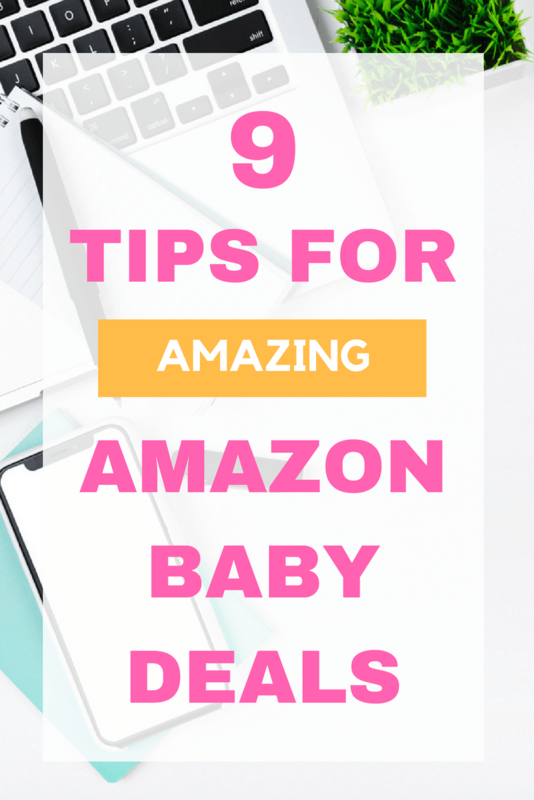 You’ll find Amazon warehouse deals here too! They don’t make this option super obvious, it’s located under the add to cart buttons in smaller print. Honey is a super handy app that will help you find the best coupon codes and notify you when a price drops! 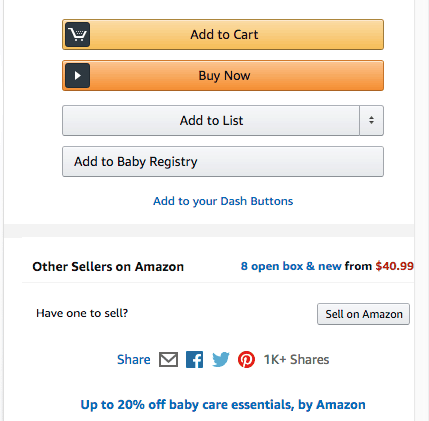 Honey has developed a browser extension where you can add items you want to buy or frequently buy from Amazon to your droplist to let them know to notify you when the product hits a certain cost. As much as Amazon changes their prices, this is a great tool! Especially on big ticket items, you are going to be buying. 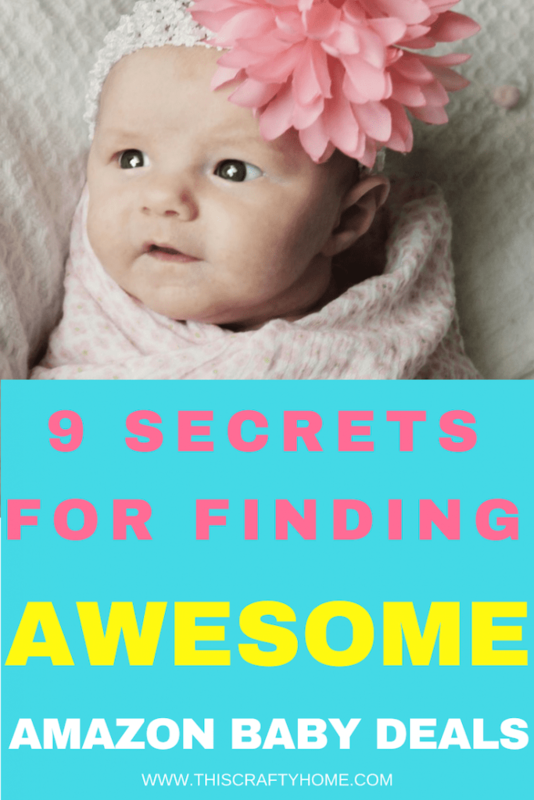 You know when you click on that really cute baby outfit and there are 20 different thumbnails to pick between styles or colors? Sellers can set each of those to a different price! Make sure to check all your options, I’ve seen prices vary by hundreds on large items. The Amazon credit card is something that we have had for over a year and I love it. You get 5% back on any Amazon purchase, and then anywhere from 1-2% back on all your other purchases. What you end up earning is Amazon points that you can directly apply to your purchases instead of paying the dollar amount! 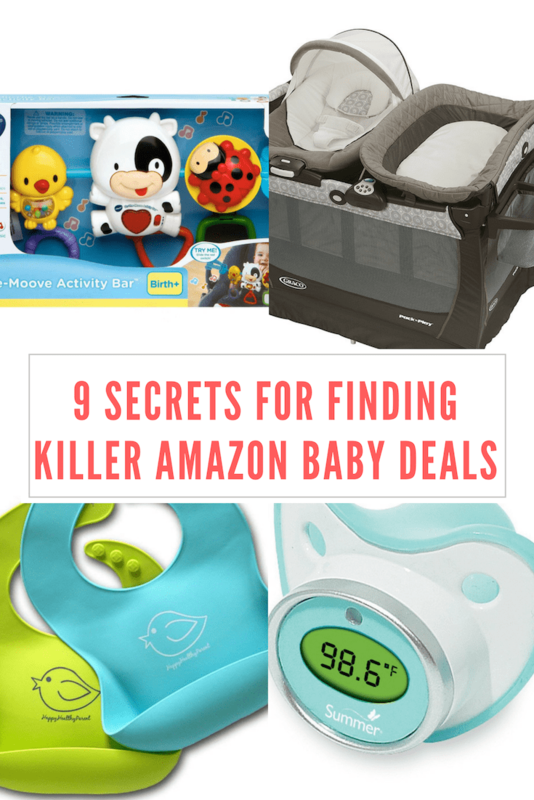 We use the Amazon card for all our expenses then get items like diapers, wipes, and anything else we need with our points for free. Learn more about the Amazon credit card here. Did you know almost everytime you check out on Amazon you have an option to go with slower shipping? I know you love two-day shipping, it’s awesome! But if you don’t need your item in a hurry if you opt for the no rush shipping option you can often get credits for future pantry or digital orders. 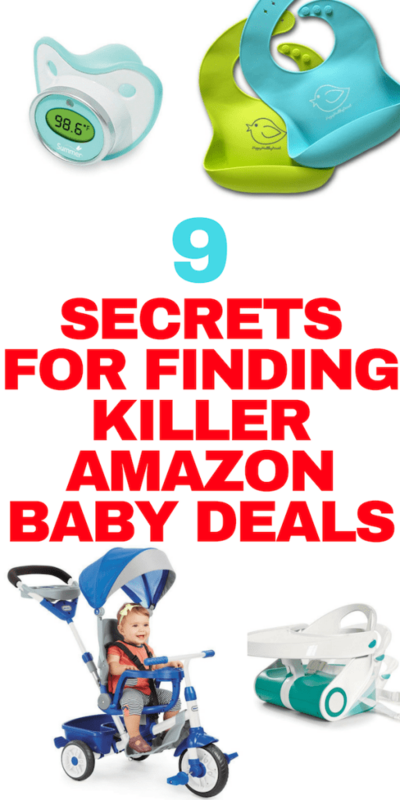 Saving money on Amazon on baby products is so easy, you just need to have to have the secrets. 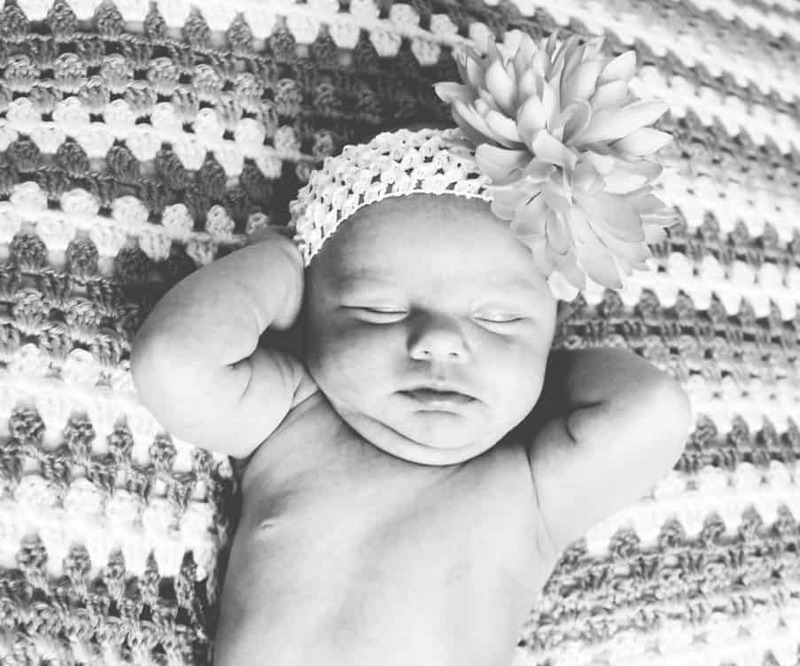 I’ve used all these crafty ways and saved a ton of money on both of our little ones! Still worried about managing your money with babies? 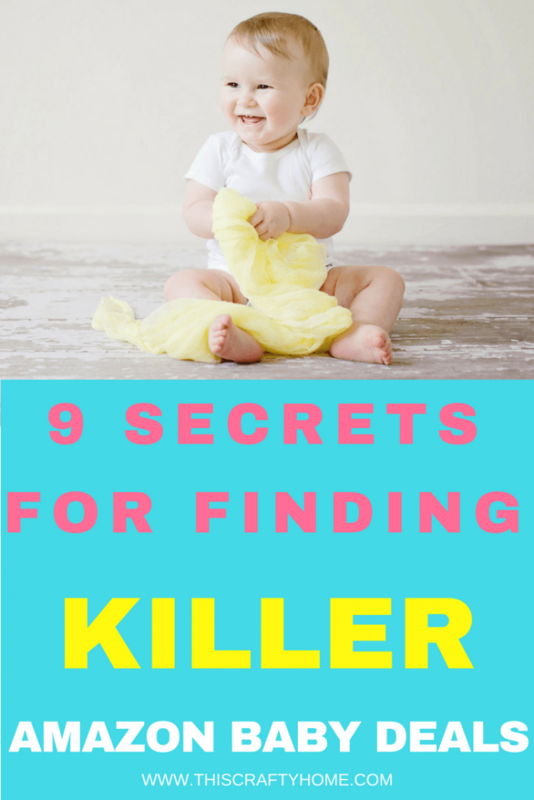 Sign up for my FREE Baby Prep Bootcamp! 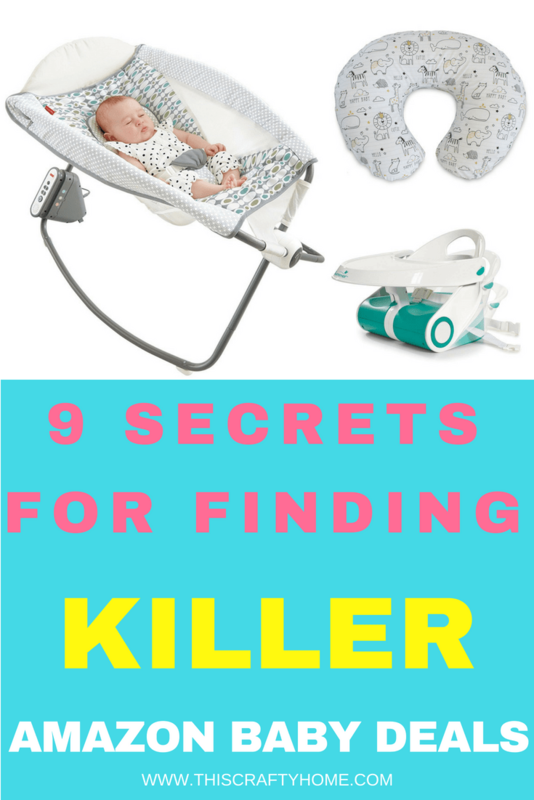 I go in depth on budgeting before and after baby, plus you get a free baby checklist and more! What is your favorite money saving tip on babies? Leave it in the comments down below! I love this article, helpful! So glad it was helpful Nara!